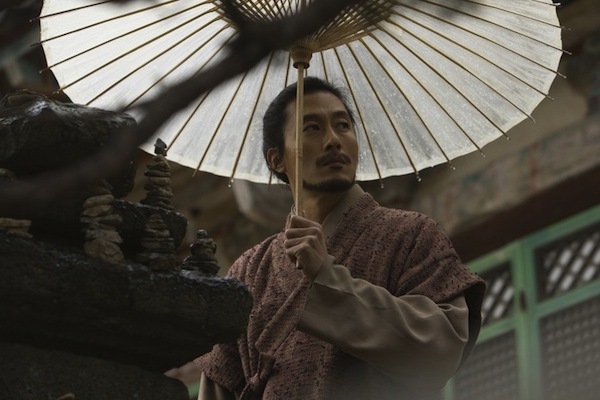 The original folktale "Chun Hyang" involves young Lee Mong Ryong who comes from a high ranking family with his father being the local area Governor. Lee Mong Ryong then falls in love with Chun Hyang, the daughter of a gisaeng and thus someone from a low social rank. Nevertheless, the couple then goes through an initial courtship and becomes romantically involved. 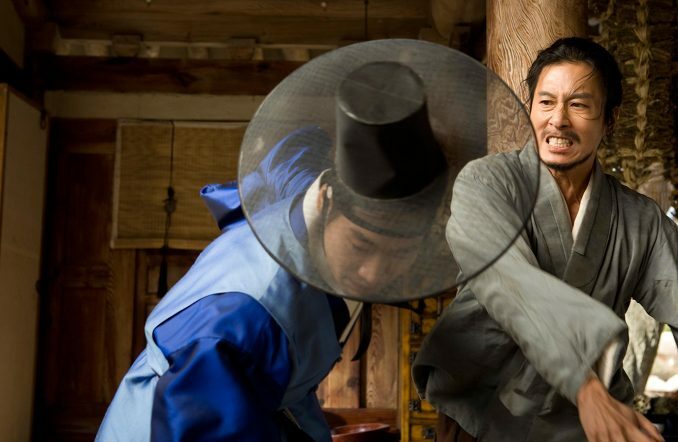 One day, Lee Mong Ryong learns that his father has been transferred to another area and he must follow his father as he will prepare for his government entrance exam. Before he leaves, he promises to return to Chun Hyang as the Governor and marry her. 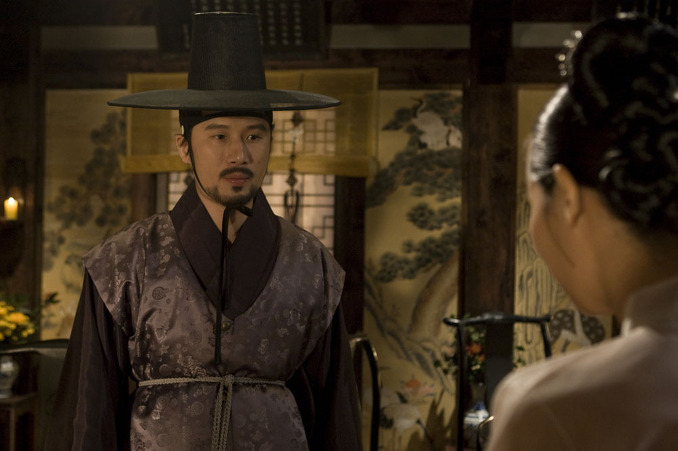 Trouble then brews for Chun Hyang when the new local Governor arrives and takes interest in the beautiful Chun Hyang. 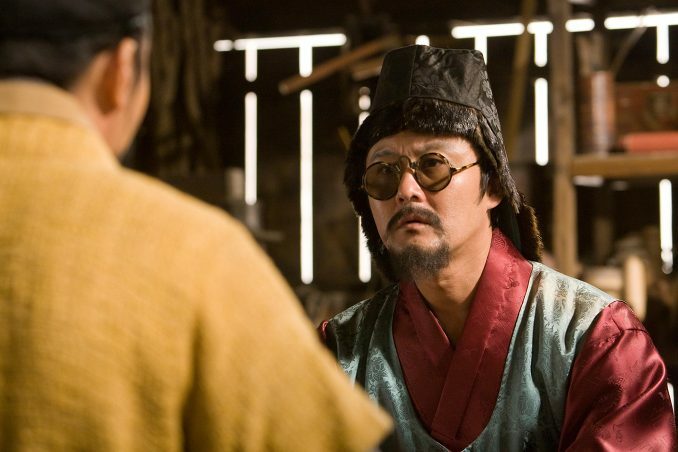 The new Governor attempts to force Chun Hyang to become his mistressm but she refuses. 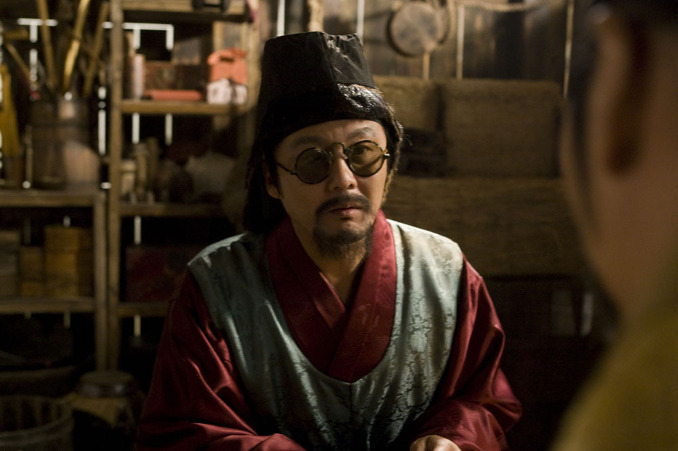 Chun Hyang is then imprisoned and sentenced to death. 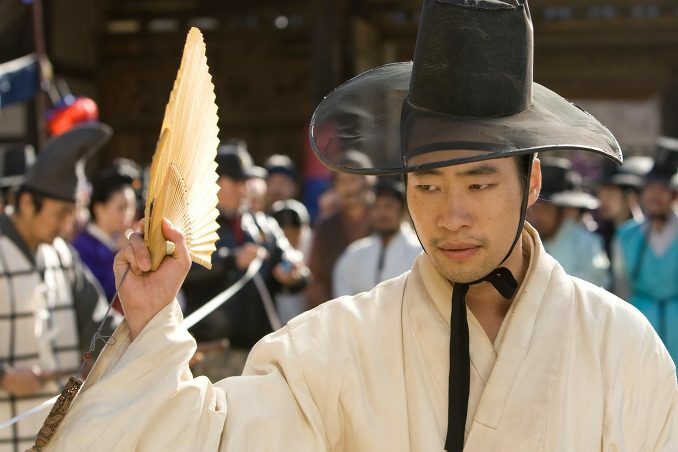 On the day that Chun Hyang is scheduled to be executed, Lee Mong Ryong returns to reveal his new job position (he has now become an "amhaeng'eosa" - a secretive government position where he is required to check on other government officials) and save Chun Hyang from death. Filming begins end of September, 2009. Mar Jul 06 2015 1:31 pm I am so sorry for your lost. I hope this message gets to you. I truly admire your work as an actor and entertainment artists at 2d1n. Me and my family will pray for you. Thank you so much for your art. Anita Brown Mar 22 2014 7:00 pm Does anyone know the song he sings at the end when he is carrying her? kimikim May 01 2013 10:24 am "I'm a hero in my heart!" Gasenadi Mar 27 2012 10:04 pm Absolutely, Hannah. This is not a comedy. And I thoroughly enjoyed the manipulation of the original legend and this version's explanation of it. 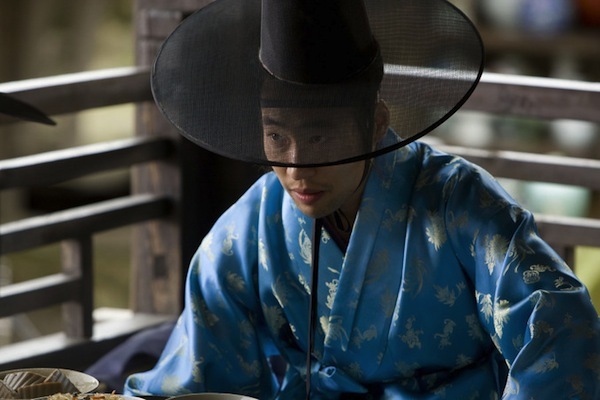 Korean movies, ever surprising the viewer with twists and surprises. The cinematography is also stunning. Hope you enjoy it as much as I did. flyn Jan 09 2012 10:17 am This movie was just okay... I didn't feel moved at all through the whole thing. Choon-Hyang was just a total player. I don't know why that servant even liked her -_-;;; The only thing good about this movie was the interesting manipulation of the original story. Hannah Jan 03 2012 2:09 am Whoever edited this page is wrong saying this movie is a comedy.... No way in any shape or form is the movie a comedy. I cried at the end... It's a very good movie and I advise people to watch it! 조여정 '방자전' 상반신 노출 예고, "Sports Hankooki," August 18, 2009.